Helping elite female footballers reach their full potential. The Chelsea Football Club's Girls' Centre of Excellence is designed to help elite female footballers reach their full potential. Operating out of the heart of the club's training ground, the programme provides world-class facilities for any aspiring young female footballer as well as excellent coaching from a superb team of qualified staff. Our aim is to develop players from our U9 Development Squad through to the Chelsea Ladies first-team in the FA Women's Super League as well as to provide appropriate, alternative exit routes for players when necessary. Training is focussed on long term player development (LTPD) as well as creating a competitive, winning culture from a young age. 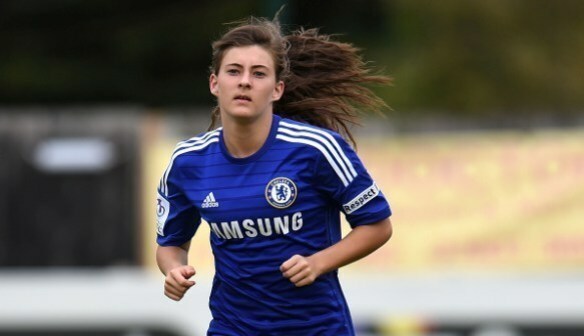 The club has an excellent record of producing players through the Centre of Excellence to Chelsea FC Ladies' reserve and first team as well as England youth and senior teams. In addition to this the club offers pathways into the Female Academy programmes, which allows players to combine their academic studies with playing competitive college and reserve-team football. The trial process for the Under 9 / Under 11 / Under 13 / Under 15 and Under 17 squads will be announced in April 2015. If you are interested in working within the Chelsea FC Girls' Centre of Excellence and hold any of the following qualifications, please submit a cover letter and CV to the staff listed above. Visit Chelseafc.com for all your Blues needs! 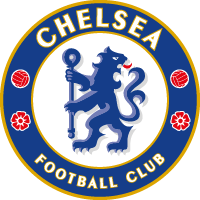 Click here all things Chelsea!